As pointed Tel-communication equipment supplier, KYLT provide GFRP frame/shell/house for Cell phone/Mobile phone signal tower. FRP (FRP) also known as GFRP, that is, fiber reinforced plastics, generally refers to glass fiber reinforced unsaturated polyester, epoxy resin and phenolic resin matrix. Glass fiber or its products as reinforcement of the material, the appellation of glass fiber reinforced plastics, or the appellation FRP, attention and tempered glass to distinguish. Because of the different varieties of resins used, there are polyester FRP, epoxy FRP, phenolic FRP. Light and hard, non-conductive, stable performance. High mechanical strength, less recycling, corrosion resistance. Can replace steel manufacturing machine parts and automobiles, ships shell and so on. KYLT produce all kinds of large or samll sizes GFRP products as per clients drawings. With good quality, our products are service for china union & china mobile company. 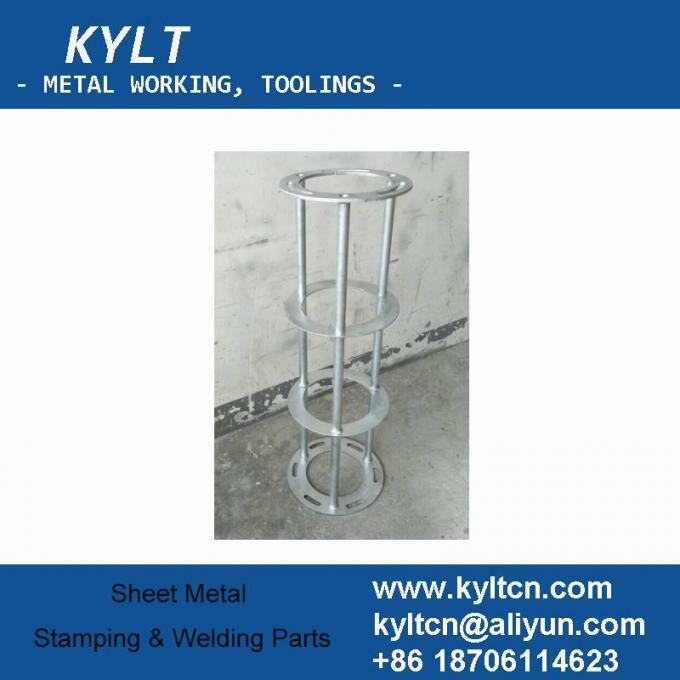 As related part of signal tower, welding parts are widely used. 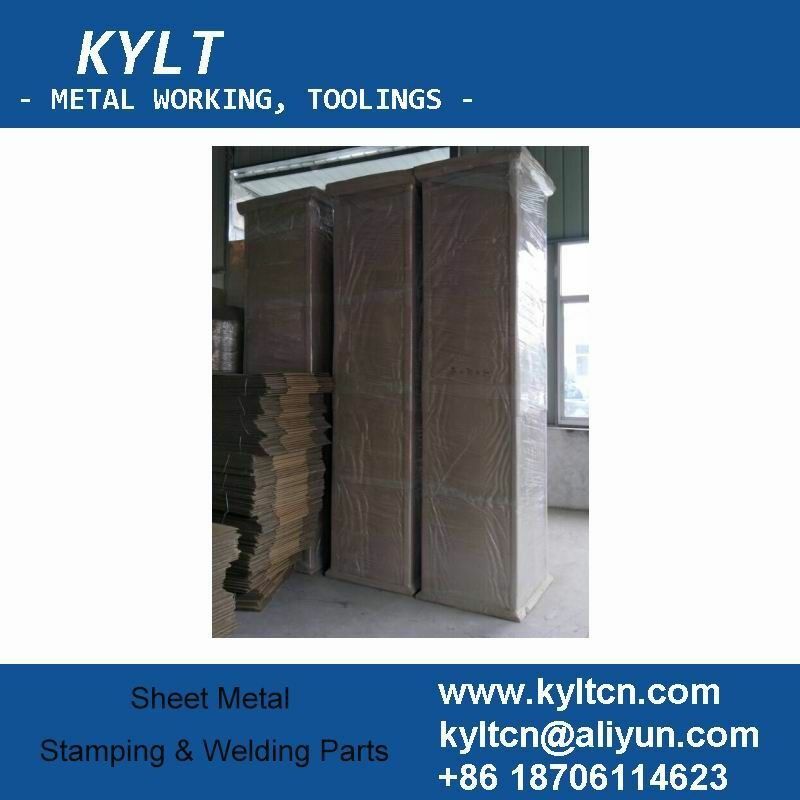 KYLT provide excellent welding parts with hot galvanizing to guarantee steel part have good corrosion resistant function.